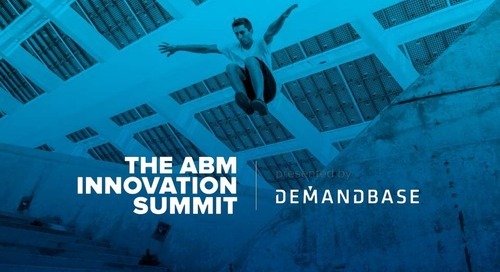 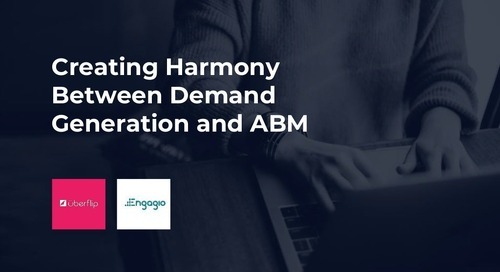 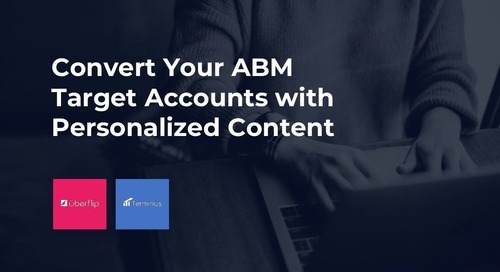 Marketers spend a crazy amount of time acquiring and nurturing potential buyers before they’re handed off to sales and ultimately customer success. 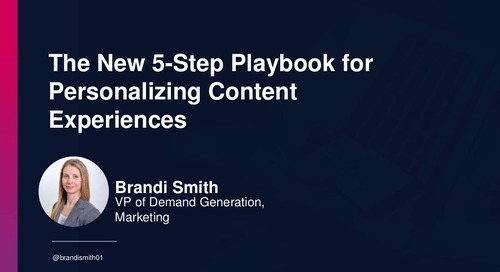 The lifecycle of a customer can oftentimes be disjointed, but there are easy fixes to circumvent this with content. 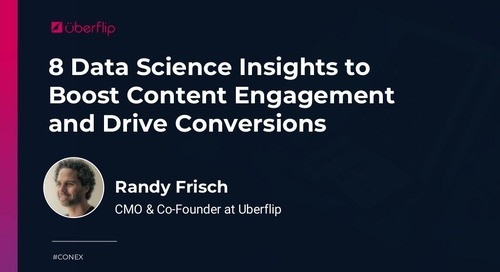 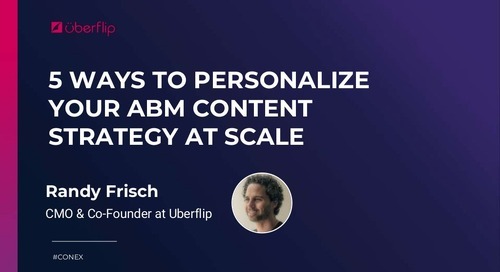 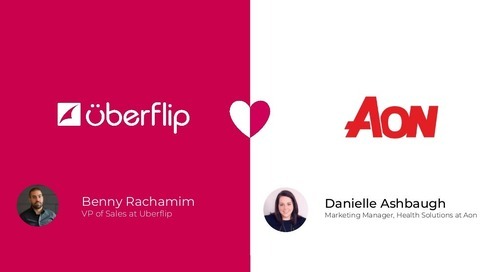 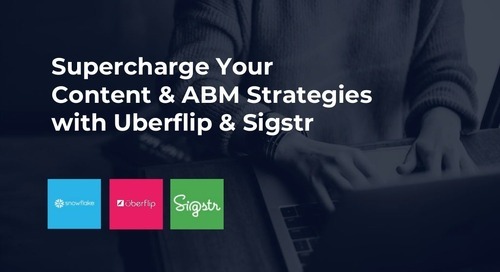 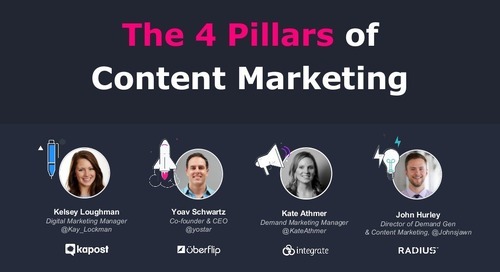 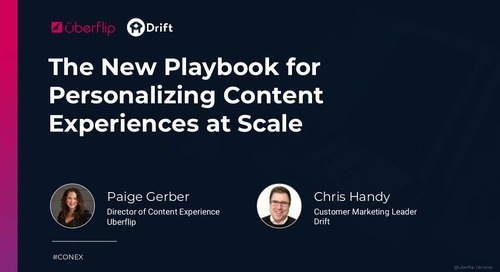 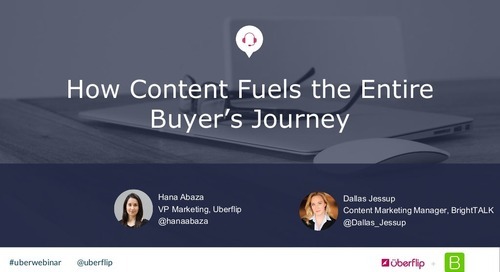 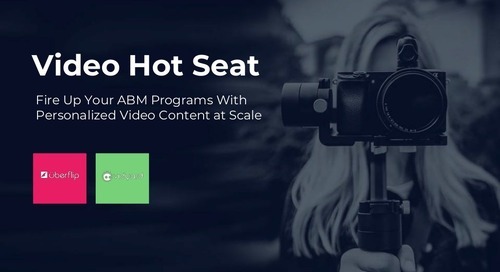 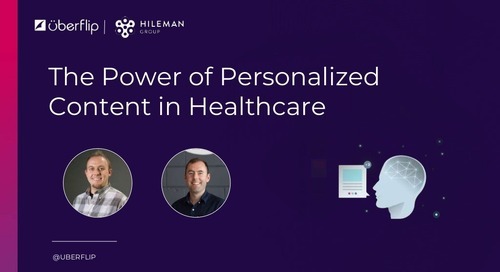 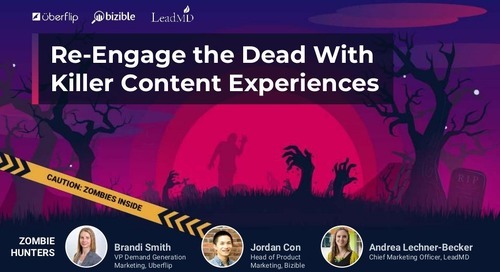 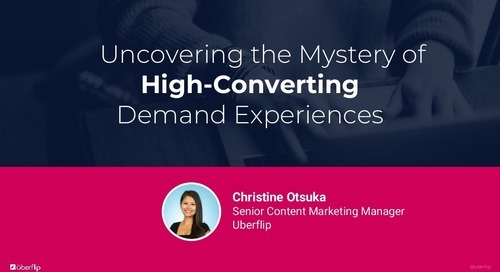 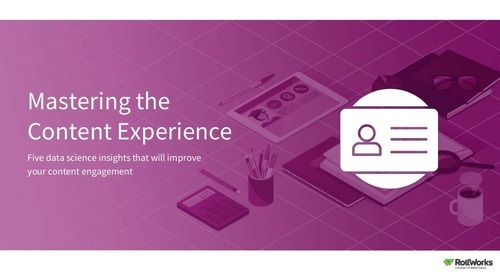 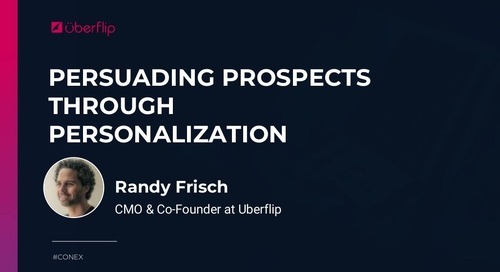 In this presentation, Uberflip and BrightTALK discuss how to incorporate content throughout the entire buyer’s journey - from identifying prospects to securing renewals.